As StayOnSearch continues to grow rapidly, I wanted to give you guys a way to show off your guest post contributions. 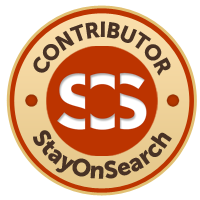 For anyone who has contributed at least one guest post to StayOnSearch, will be allowed to post one of our SOS Contributor badges on your website or blog. To get your StayOnSearch badge, you can go to the Official Badge Page that has 2 different badges to choose from. Personally, I want to thank anyone who has contributed to this blog over the last 2-3 years. 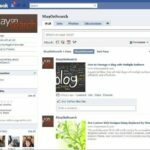 We have be lucky enough to have some seriously talented and experienced bloggers provide valuable tips and insights into the world of Internet Marketing. If you would like to become a guest blogger and be able to show off your badge to your readers, you can find out more information here.